As 2016 nears its close, many enterprises wonder what the new year will bring. The cloud computing market this year saw a range of activity, including vendors such as Verizon closing their public cloud shops, major security breaches and a tightening race between cloud giants Amazon Web Services and Microsoft Azure. In 2017, there's no doubt that Amazon Web Services (AWS), Azure and Google will continue to battle for public cloud customers with lower prices, new compute options and a honed focus on big data services. This game of one-upmanship isn't expected to slow down anytime soon as Azure and Google continue to challenge AWS's features and services. Meanwhile, enterprises will continue to follow other trends in cloud computing, including hybrid and multicloud models, and the use of Docker containers. 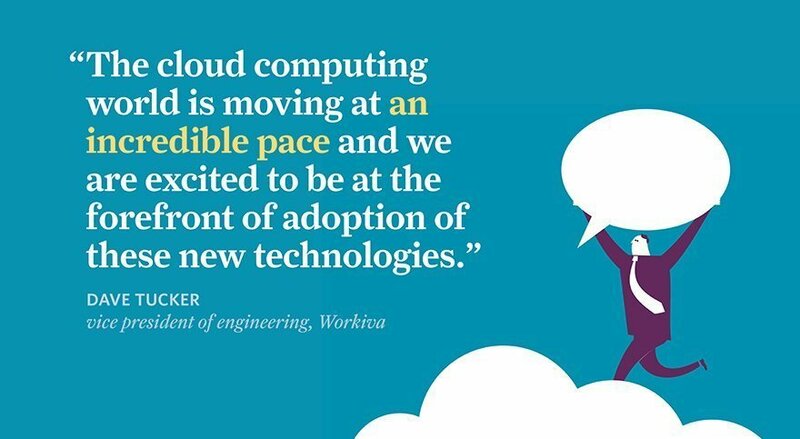 "The cloud computing world is moving at an incredible pace and we are excited to be at the forefront of adoption of these new technologies," said Dave Tucker, vice president of engineering at Workiva, a financial services software provider and Google cloud user in Ames, Iowa. Other new cloud technologies expected to shake up the market in 2017 include machine learning and serverless computing, higher-end web services that continue to expand cloud providers' offerings. "There are definitely some trends that started in 2016 … that are getting more and more rampant," Rich Nowalk, COO at Opex Technologies, a cloud advisory firm based in Raleigh, N.C. "It's almost more quickly than we thought." Learn what to expect in 2017 with these five cloud computing predictions. What are your 2017 cloud predictions?